ACTRFS assisted the Australian Maritime Safety Authority conduct an Air Attack Supervisor course over the last few days. 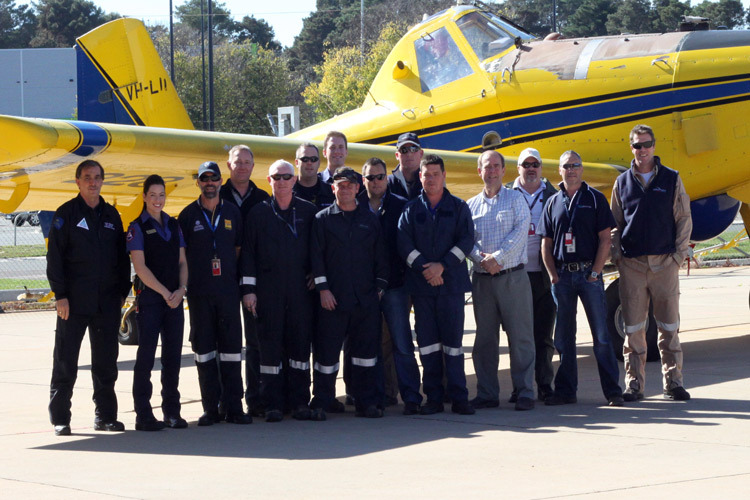 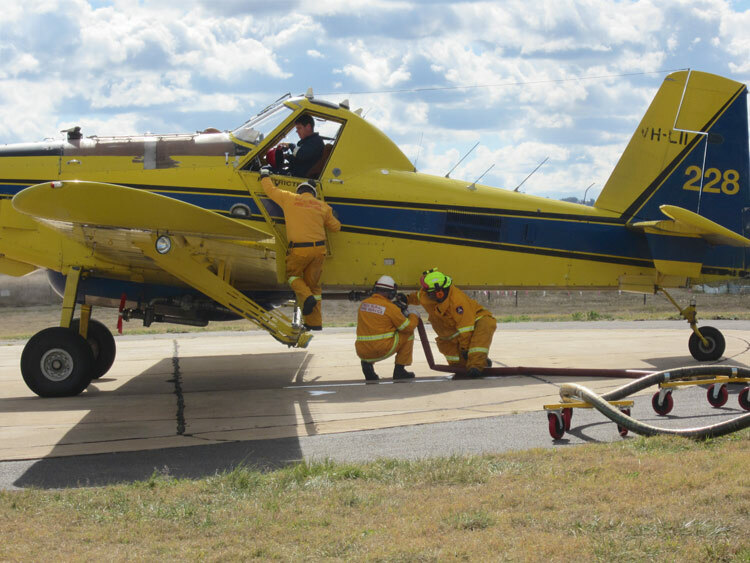 National Response Team Aerial Observers from all the States and Territories around Australia came to Fairbairn to do this course. 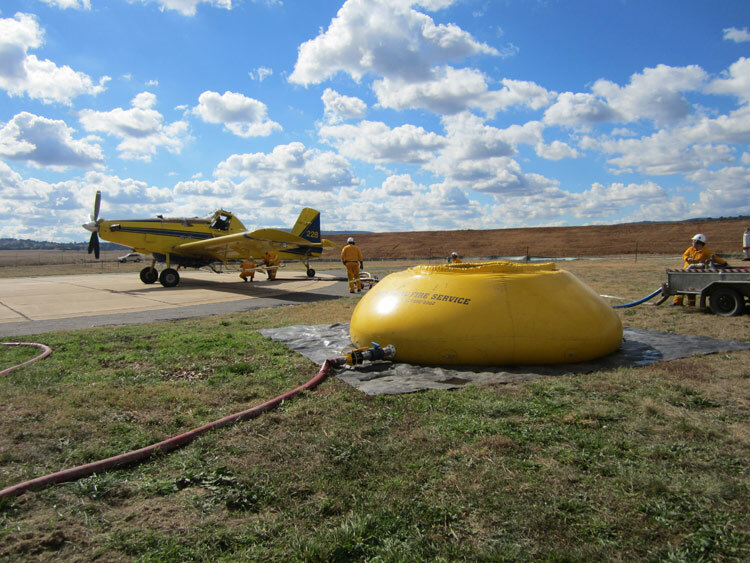 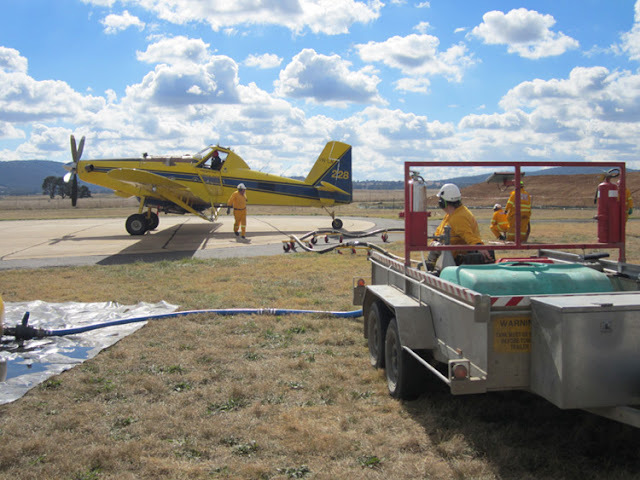 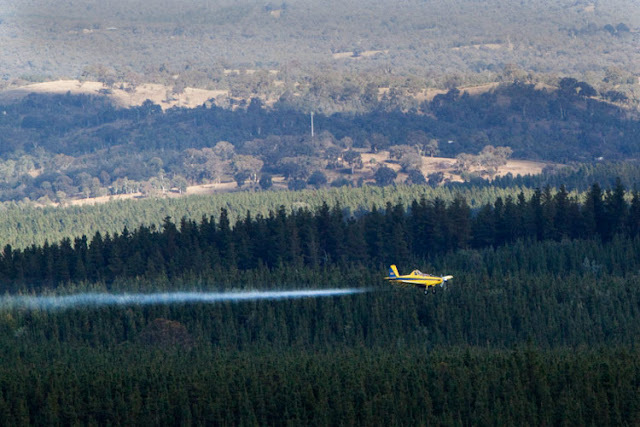 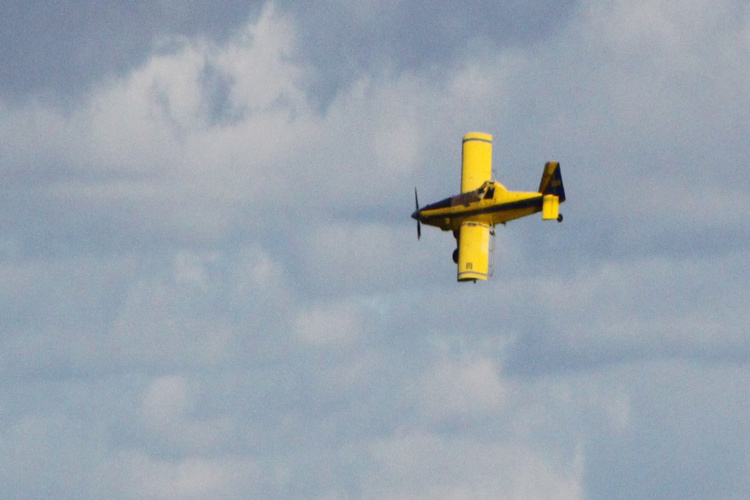 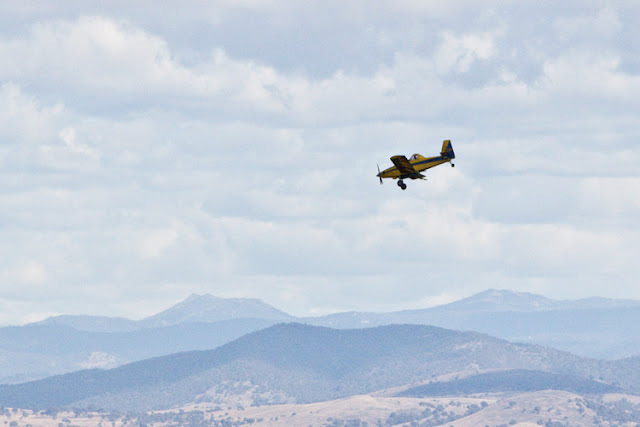 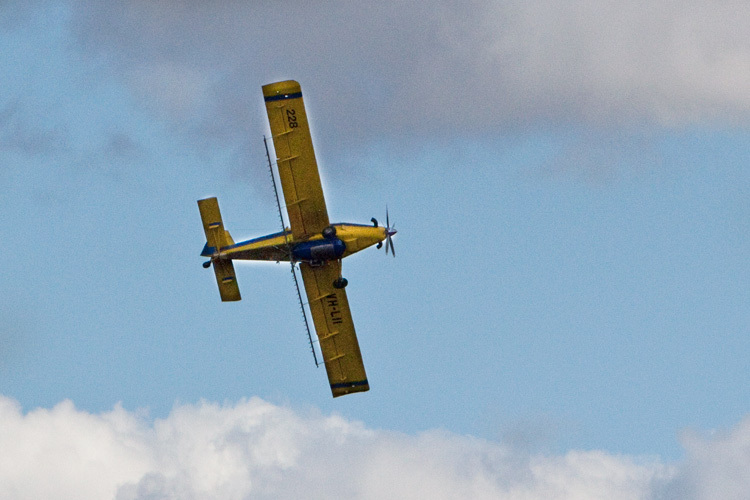 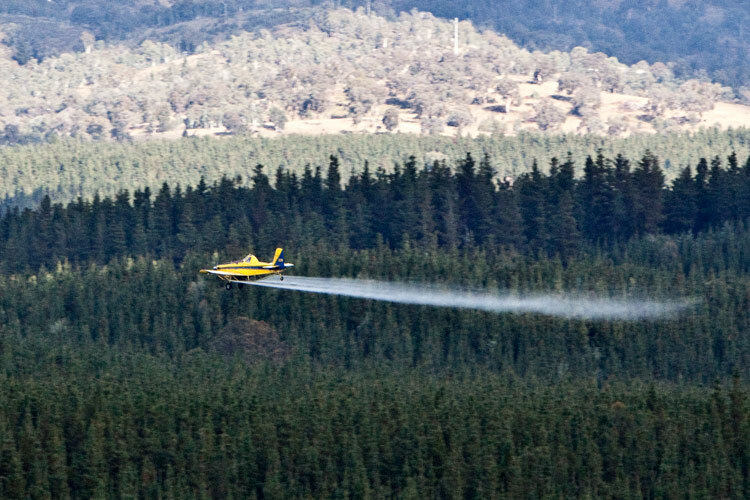 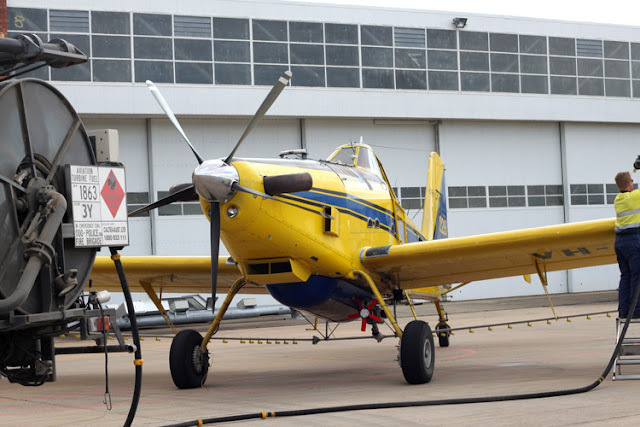 This course involved using a fixed wing bomber spraying areas of Kowen Forest with water under the guidance from trainee air attack supervisors in helicopters. The purpose of the exercise is to simulate the spraying of a sea based oil slick from the air.